(Ugresic) has a way of freely navigating themes and registers—she can swing effortlessly between comic vignettes and musings on American kitsch to deeper, essayistic pieces on melancholy, exile, and the loss of her homeland. 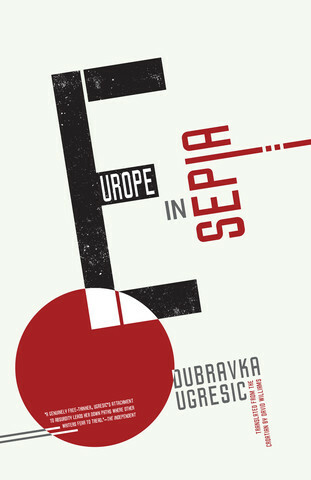 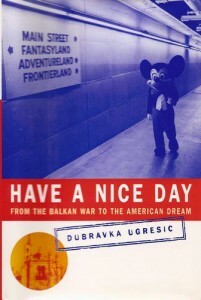 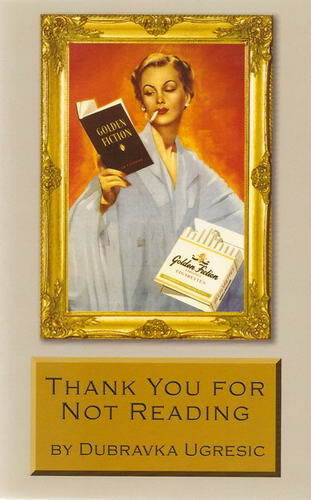 First published in English almost 25 years ago as Have a Nice Day: From the Balkan War to the American Dream, the collection has been tweaked and updated, with a new epilogue that adds poignant perspective to both the dissolution of her country and the increasing threats to our own. 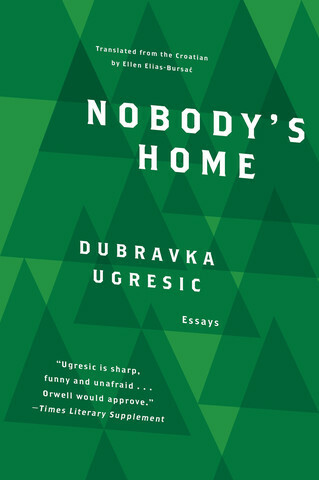 — Vanity Fair, 09.27.2018. 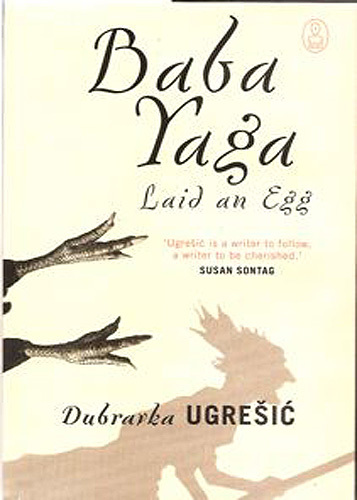 Ugrešić’s book is one of the most unusual and original novels I have ever come across (…) — Richard Skinner. The Culture of Lies can be placed in the company of such landmark chronicle of dissent as Czeslaw Milosz’s The Captive Mind and Vaclav Havel’s Living in Truth — Literary Review. 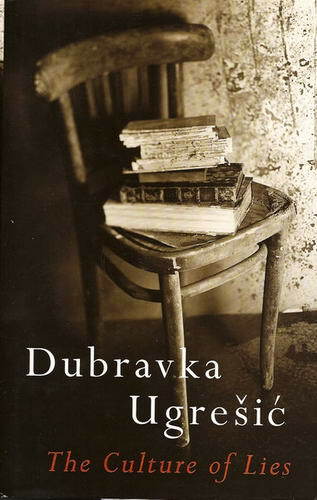 Her vivid, impassioned, highly intelligent essays were acts of real courage for she had and has all the right moral and political sympathies… — Susan Sontag. 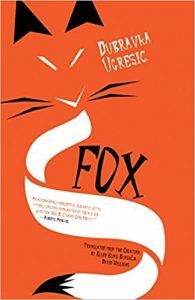 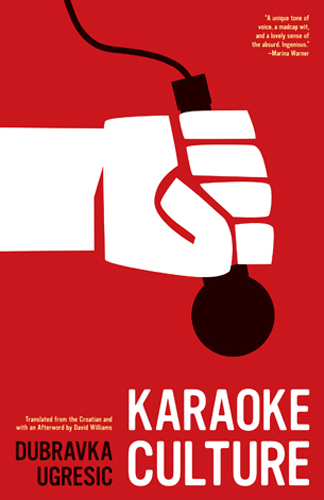 Ugresic is sharp, funny and unafraid in the face of the little dictators who have torn apart her former country. 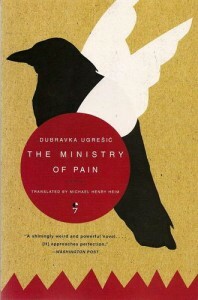 Orwel would approve. – Times Literary Supplement. 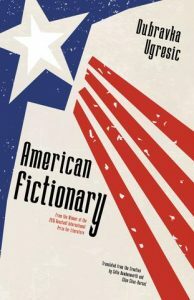 The title novel, “Steffie Speck in the Jaws of Life”, charts the life of a typist for lonely hearts column. 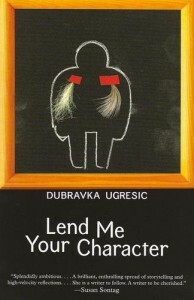 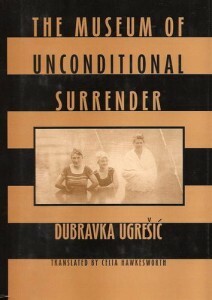 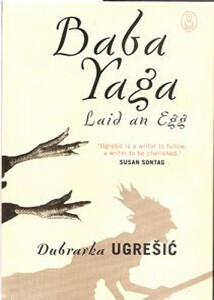 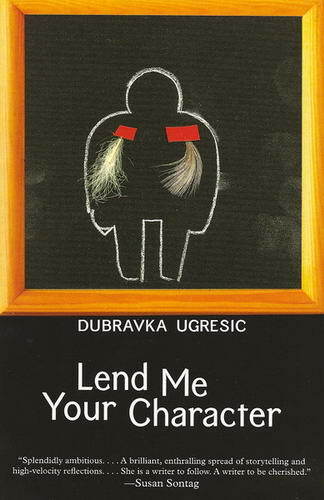 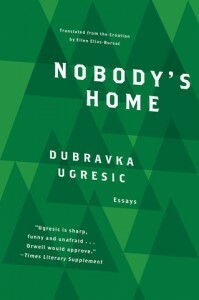 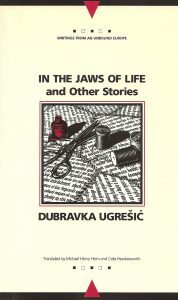 Laid out like a sewing pattern, with instructions, diagrams, and helpful hints in the margin, it juxtaposes the cliches and trite advice of stereotypical women’s magazines and popular culture with the genuine despair of the marginalized heroine (…) Ugrešić is fresh, entertaining and consistently surprising.